On Friday January 11, 2019, Darlene Fuller Braswell, 65, resident of the Walnut Community and beloved wife, mother, sister and "Nana", passed away at Magnolia Regional Health Center in Corinth following an extended illness. Funeral Services honoring the life of Mrs. Braswell will be at 1 PM Wednesday January 16 at Marlow Church of Christ at Walnut with Minister Kenny James officiating. Burial will follow in the Marlow Cemetery. Born September 24, 1953 in Toledo, Ohio, she was the daughter of the late Ralph and Madeline Ellis Fuller and received her education in the Ohio Public School System. In 1987 she married her devoted husband, Rodney Braswell, retired tile setter, who survives. A resident of Tippah County since 1996 and a member of Marlow Church of Christ, Mrs. Braswell was a homemaker throughout her life. She will be remembered as a family oriented person who enjoyed both flower and vegetable gardening. Blessed with a large family, Mrs. Braswell adored her grandchildren and her smile and emotions that they brought with their presence will be etched in the memory of her loved ones forever. 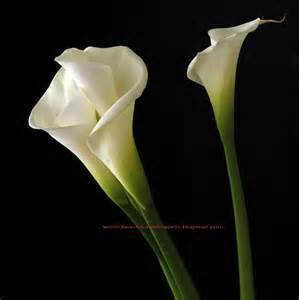 Visitation for Mrs. Braswell will be Wednesday from 10 AM to 12 Noon at The Ripley Funeral Home. 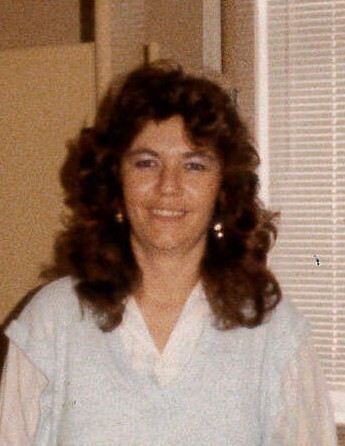 In addition to her husband of 31 years, she is survived by two daughters, Tina Cannon of Toledo, OH and Wyneth Kovacevich of Falkner, three sons, Larry , James and Greg Cannon all of Toledo, OH, four sisters, Sharon Beach, Laura Baldonado (Ramon), Brenda Williams (Mike) and Deanna Fuller, four brothers, Ralph Fuller, Ernest Fuller (Peggy), Ed Fuller (Pam) and Jim Fuller (Robin), twenty grandchildren and two great grandchildren. She was also preceded in death by four brothers, Darryl, Bill, Mark and Patrick Fuller.